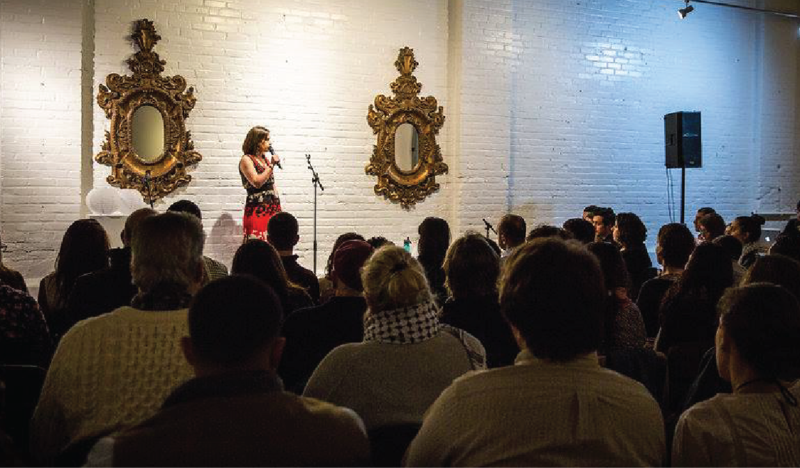 Join AANM and Palestinians Podcast for an evening of live storytelling, networking and culture! Listen, laugh and learn as Arab Americans share stories on topics of identity, culture and struggle on stage from their personal experiences. Enjoy an opening reception offering light refreshments and hear from some of the most inspiring and talented storytellers in the Arab American community. The event will also focus on the importance of storytelling in the Arab American community and keeping this traditional form of art alive.